Do not miss one of the most interesting and famous itineraries in the world. 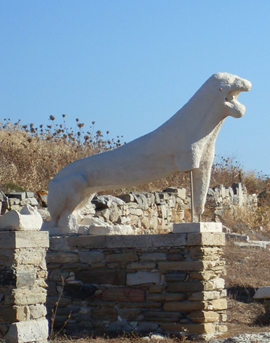 You can use your Yacht Charter with us for an amazing visit to the mythical island of Delos. We will depart early in the morning from Naoussa Harbor and we will set sails (depending on the wind) towards the southern part of Myconos. 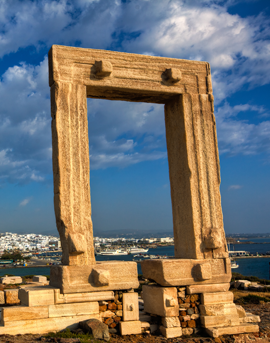 Explore the amazing beaches and archaeological sites of Naxos. 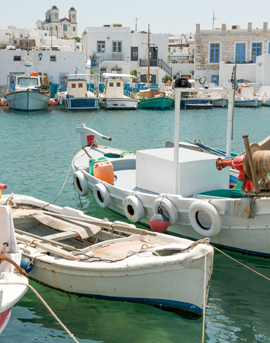 You can use your Yacht Charter with us for a one day visit to Naxos Island. We will depart with our newly built Catamaran early in the morning from our home port in Naoussa and we will set sails towards Naxos. If you want you can try your navigation and sailing skills under the supervision of your skipper. Experience a once in a lifetime sailing experience to remember. 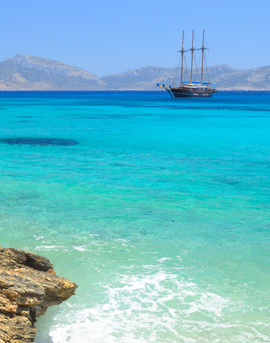 You will be sailing throughout the magical Greek islands in Cyclades seeking your paradise. Booking our Luxury Honeymoon Yacht Charter packages we ensure the most romantic journey. Assuming you have a proper permission you will be the captain of your boat. Just you and Her, Just you and Him! Discover true paradise in the Greek islands with your family and your friends. Take your family and/or your friends and set sails. Assuming you have the proper permission you will become the captain of your boat. By choosing a Yacht Charter without a skipper you are the boss. Take your time meandering from port to port, stopping for lunch and swims in beautiful bays along the way, before making the most of the afternoon breeze and sailing to your evening destination. 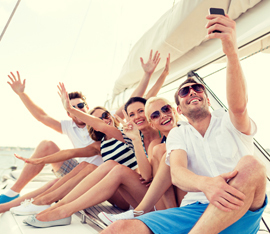 If you are looking for something different and completely independent a yacht charter is undoubtedly one of the most enjoyable, private and exclusive holidays available to people. Discover true paradise in the Greek islands with your family and your friends. Take your family and/or your friends on a yacht charter and set sails under the supervision of our professional skippers and do nothing. Just relax. Take your time meandering from port to port, stopping for lunch and swims in beautiful bays along the way, before making the most of the afternoon breeze and sailing to your evening destination. If you are looking for something different, a skippered Yacht Charter is undoubtedly one of the most enjoyable holidays available to people. Q. 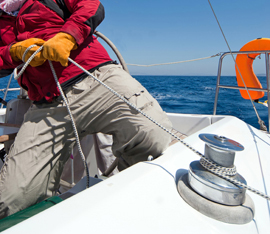 What is a Bareboat Charter and how does it work? Q. Where can I sail? Q. What are our sailing holidays all about? It sails better upwind. In a matter of fact monohull offers the true sailing experience. The catamaran offers a softer ride in rough water than a V-Shape monohull. Sail without the lean of a monohull. More deck area, more load capacity, more storage.